Apeksha Jain has been appointed as the new Head HR for Godrej Chemicals. 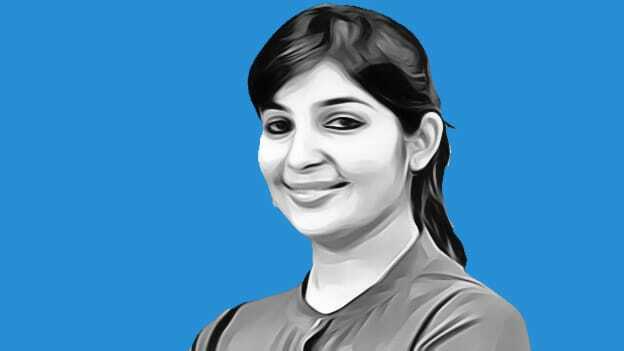 People Matters Are You In the List Award (2016) winner, Apeksha Jain has been appointed as the Head HR of Godrej Chemicals. Apeksha was earlier working in PepsiCo as the Senior Manager Talent Acquisition & Campus Lead India. She further shares that she is proud to be associated with a powerhouse organization like Godrej which takes pride in fostering an inspiring workplace, with an agile and high-performance culture. “Looking forward to supporting Chemicals business attains new heights,” said Apeksha. Apeksha is an experienced Senior Human Resources Professional with a demonstrated history of working in the FMCG & Telecom industry. In her previous roles, she has handled HR Business Partnering roles across Sales Regions, Plants & Corporate functions. She has been awarded numerous internal and external, Global & National Awards for excellent work across roles. Apeksha completed her engineering in Computer Science from Rajiv Gandhi Prodyogiki Vishwavidyalaya and done her Masters in Business Administration in Human Resources from IBS.